The rapper purchased the rights to the show and now producers are creating a role just for him. Looks like Drake is set to return to acting. The rapper and former Degrassi star hasn’t appeared on a television series since his days as Jimmy Brooks and the last acting role he had was in Anchorman 2: The Legend Continues. Now, Drake is planning to return to acting in the British drama Top Boy. Producers are said to be creating a “significant role” for the rapper, who purchased the rights to the show after it was canceled by the UK’s Channel 4. The show was picked up by Netflix. A third season of Top Boy is expected to drop next year with Skepta, a UK grime star and friend and collaborator of Drake’s, set to star. 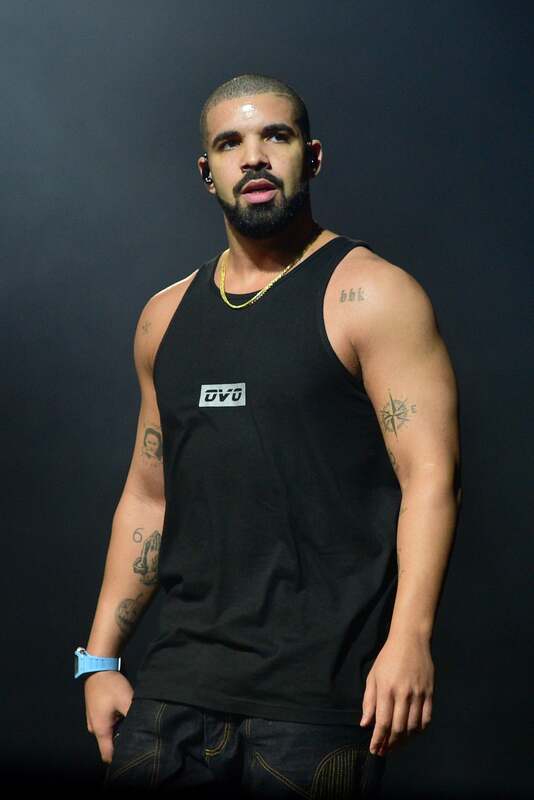 We’re looking forward to Drake’s acting comeback and the roles the rapper takes on.